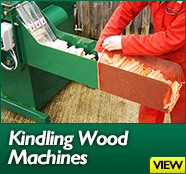 Fuelwood (Warwick) Ltd design, manufacture, distribute and service professional machinery for the high volume production of kindling wood, firewood and biomass for both small and large commercial applications. 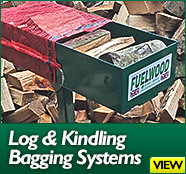 Using Fuelwood’s own industry leading innovative designs, we supply an international base of dealers and end user customers in the forestry, arboriculture, woodland and other tree management markets. 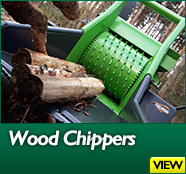 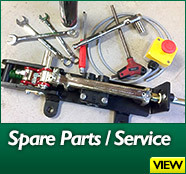 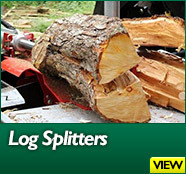 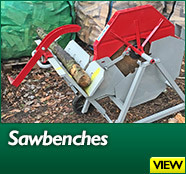 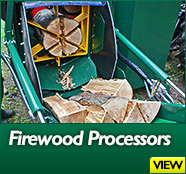 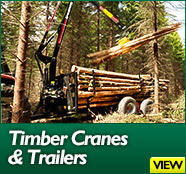 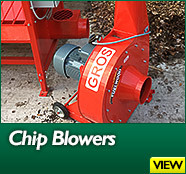 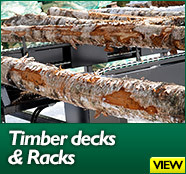 Founded in 1996 Fuelwood have established an enviable global reputation for their high quality and hugely effective range of machinery, all backed up by a superb friendly customer service (see our Testimonials). 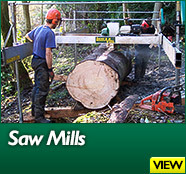 Our head office and factory are uniquely located within our own woodland estate in rural Warwickshire UK. 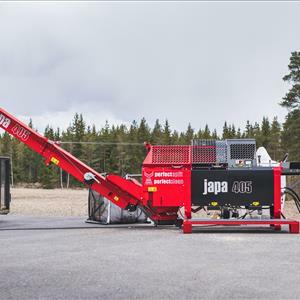 This enables our products to be designed, tested and demonstrated in real life conditions (see Events for details of our open days). 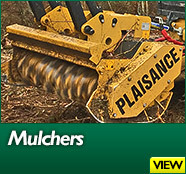 Our products are distributed across the UK, Europe and the Rest of The World by our appointed dealer network (see Dealers).